Where craggy sandstone cliffs loom over deep valleys, where an ancient civilisation once held sway over the far north, Mapungubwe is the centre of a world heritage site and a Transfrontier national park with a diverse ecology and magnificent scenery. Game viewing opportunities abound as our journey continues southward through the length of Kruger, with select overnight stops in the park. 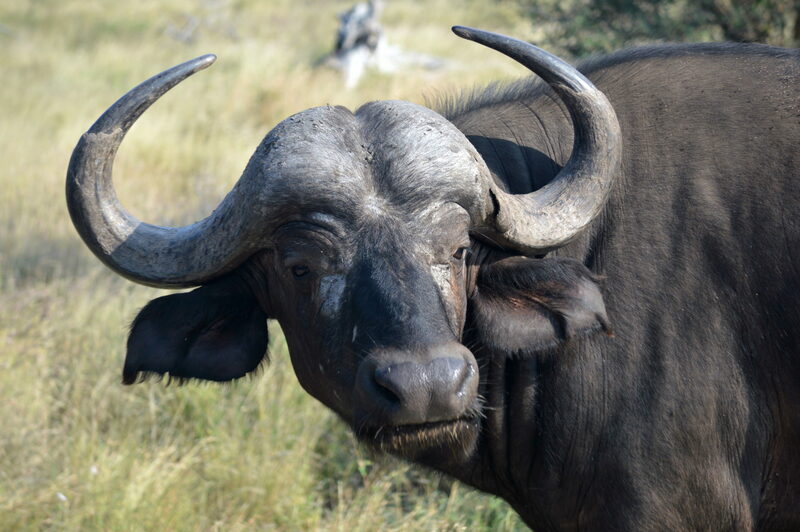 If you enjoy nature in all its facets, this safari is for you! Arriving in Johannesburg, we board our minibus to set off across the West Rand towards Krugersdorp. 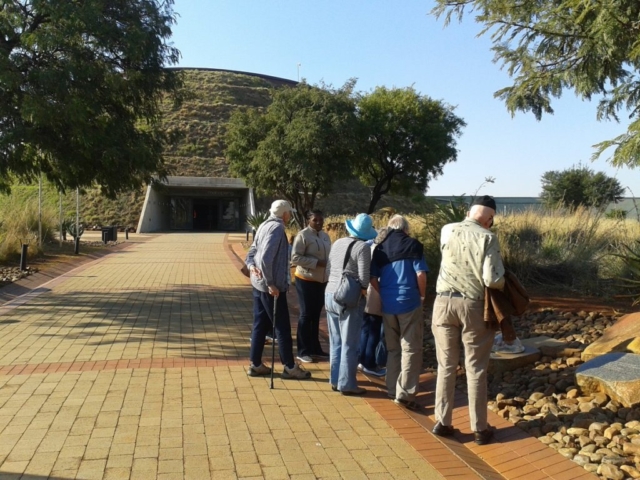 At Maropeng we visit a famous World Heritage site, ‘The Cradle of Humankind’. This archaeological site has produced some of the oldest hominid fossils ever found, some dating back as far as 3.5 million years. Moving on, we head to Magoebaskloof, an area that offers spectacular mountain and forest views and where Bird life is plentiful. 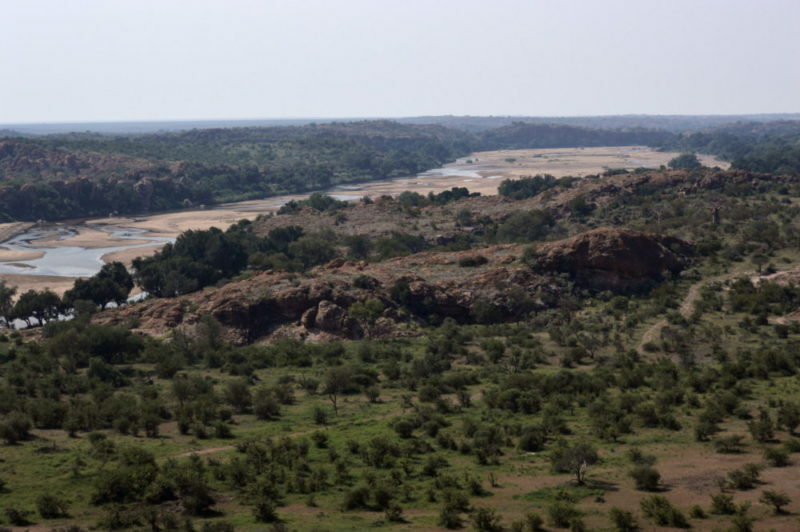 We continue our northward journey and check into Mapungubwe National Park. 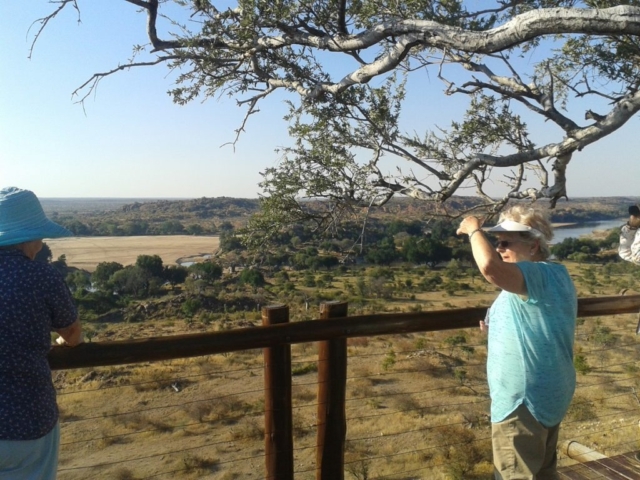 There are wonderful views of the confluence of the Shashe and Limpopo Rivers, a good variety of bird- and wildlife and a peaceful bushveld atmosphere to enjoy. We spend two nights in this scenic wonderworld enjoying game drives in our minibus and visiting various view sites. Delicious evening meals will be prepared by your guide. 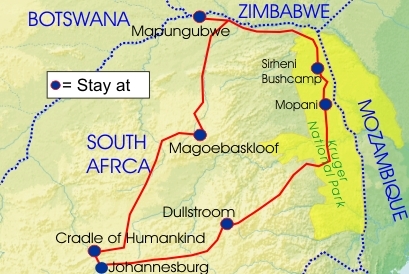 We then head southward through Kruger National Park, where we explore the varied landscapes, staying for 3 nights before heading to Dullstroom for a night. After breakfast we will be heading back to Johannesburg for our flight home. How active? ACTIVE. We visit key points in the veld where your guide will show and discuss interesting features. The walks required to get to these key points are usually fairly short, but often over rough sections, and up or down the occasional fairly steep slope. The walk up to the hill at Mapungubwe has over 140 stairs to negotiate. You need to be able to take this sort of thing in your stride to fully enjoy the tour. There will be time spent in malarial areas, and relevant prophylactics are recommended.